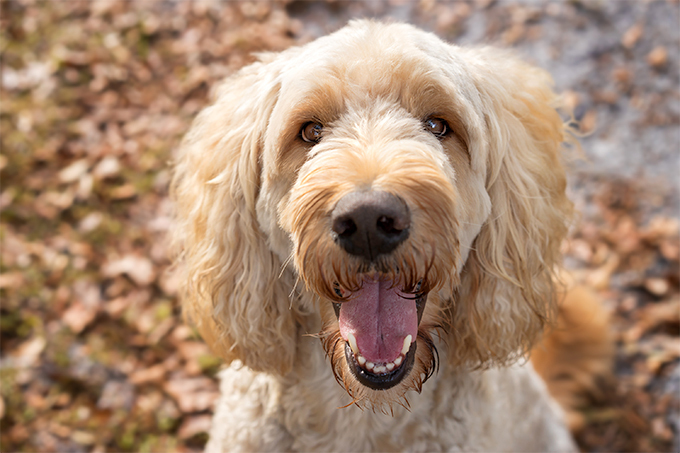 If you live in Auckland, New Zealand and love Labrador dog bred then you definitely know about the Labradoodle. 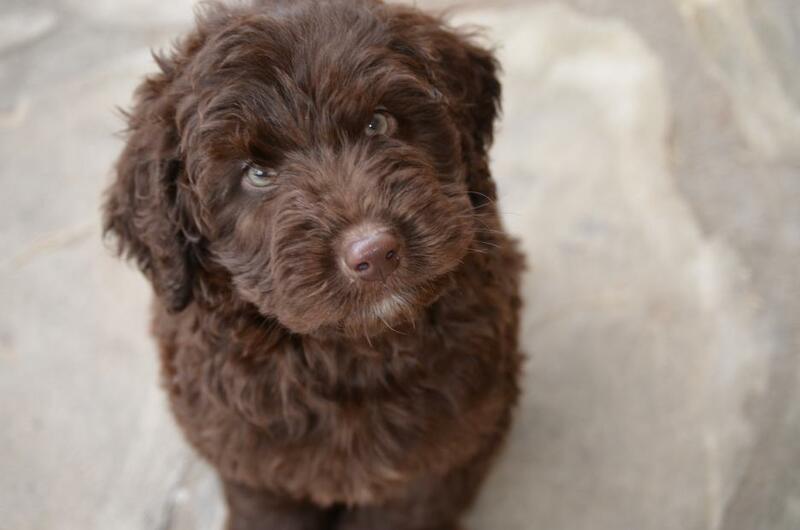 There are many puppies available on the labradoodle land that you can purchase by filling a simple form. They will take about $500.00, which will help the customer to hold his/her puppy with ease. After that, simply visit their website and send the form to their email. After that, you will get a reply from their expert who will show their varieties of dogs and you can choose your desired once. Even there is also a puppy pack that comes with puppy. When you purchase a puppy from labradoodle land then you will get a lifetime of support. In case of any issue simply call and tell the experts that what going on. Your puppy will get full veterinarian check-up with the first vaccination in this pack. In addition to this, they will take care the health of you puppie’s health every time. In addition to this, in the pack people will get a vaccination booklet for its health concern and there are an also some puppy tanning notes that will prove helpful. You can train the puppy some basic things like how to shake hands and train it to pick up the newspaper. Moving furthers, there is also a cuddly toy complete with the mums and littlemates smells will prove helpful in order to nursing the puppy. As you know that, puppies are very expensive and people spend too many dollars in order to purchase it. Therefore, owners always have to pay attention to them. In case your puppy gets a loss, so in this critical situation, you can easily track them from GPS. Nonetheless, there is a small microchip install in the puppy for security concern.